A woman described as having "deliberately targeted" vulnerable people with "false promises" by crown prosecutors in a Superior Court room on Monday, will have to wait to hear what her fate will be. Angelina Codina has been convicted of five charges, including advising people on immigration matters without being authorized and misrepresenting facts on an immigration application. Crown prosecutors are asking for an 11-year jail term for a GTA woman they say "deliberately targeted" vulnerable people with "false promises." Angelina Codina was convicted of five charges in November, including advising clients on immigration matters without being authorized to do so and misrepresenting facts on an immigration application. "Ms. Codina's behaviour not only affected victims but also impacted the immigration system and society at large," said Crown prosecutor Lynda Trefler at a sentencing hearing on Monday. 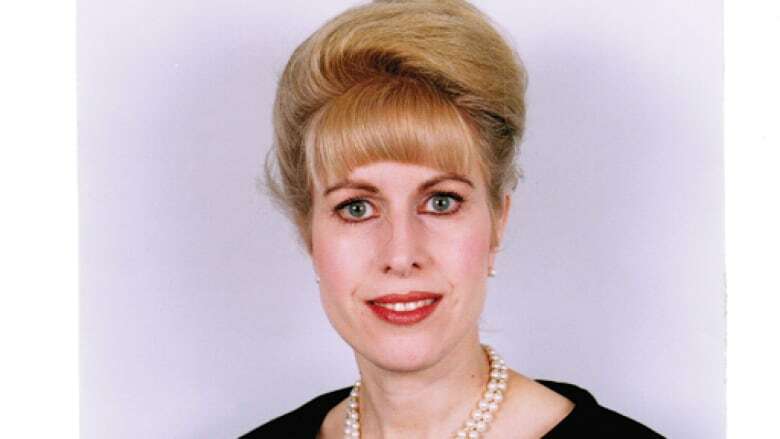 CBC Toronto has reported on a number of cases involving people who had hoped to bring their relatives to Canada but now say they were bilked by Codina, who had represented herself as an immigration consultant for tens of thousands of dollars. Codina has had several run-ins with the law in the past. In 2000, she was convicted of grand larceny in New York State and sentenced to a minimum of nine years in prison. Two years later, the Law Society of Upper Canada disbarred her for allegedly stealing $20,000 from the province's legal aid plan. Under the federal Immigration and Refugee Protection Act, Codina's disbarment prohibited her from dispensing formal counsel on immigration matters to clients. A key element of Codina's defence was an argument that she acted only as a conduit between lawyers and people seeking to come to Canada. However, there was evidence that, according to the court, showed she was in fact providing counsel directly to clients. On Monday, the Crown asked the court to sentence Codina to 11 years in prison and a fine of $100,000, with the victims being paid a total of $30,200 for restitution. Throughout earlier proceedings, the Crown laid out how Codina had employed language consultants who would meet with potential clients "in order to gain trust." "[Codina] operated a sophisticated and well-planned scheme that attracted and exploited vulnerable [people]," Trefler told the court. "Some people thought they were dealing with a lawyer." The four charges stemming from unlawfully advising people on immigration matters each carries a maximum penalty of two years in jail, the term for which the crown is advocating. "If the federal government saw this ... as such a serious offence they wouldn't have given it a maximum of two years," Codina's lawyer, Joseph Irving, told CBC Toronto. The crown is also asking for the maximum of three years for lying on an immigration application. Irving argued that Codina's sentences should be served concurrently rather than consecutively. That would mean that, with credit for time already served in pretrial custody, Codina would not serve any more jail time. As for the $100,000 fine, Irving argues the sum would cripple his client financially. "A sentence is not meant to crush a person," he said. Codina will be back in court for sentencing on April 25. An earlier version of this story reported that Crown prosecutors asked for a $130,000 fine as a part of Angelina Codina's sentence. In fact, it was a $100,000 fine and a $30,200 restitution order.